Enhance your child’s birthday with the things they love to learn about! No party beats a science party. At Makerspace Lab, it is our goal to provide you with amazing party tips and tricks that the child in your life is sure to love! One of the most important things that every little scientist needs is a lab coat. While blowing things up and watching experiments take place is fun, your kids are only as safe as you make them. 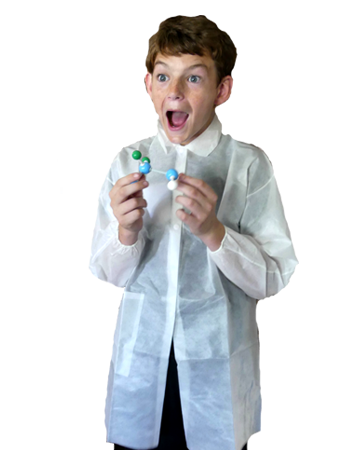 Protecting your child with our white, long-sleeve disposable lab coats are a wonderful way to feel good about watching your child have fun without worrying about any harm. Put your mind at ease and protect your children in style. Not only are our lab coats a wonderful way to keep all your guests safe, but they are a fun party favor that can be used time and time again. 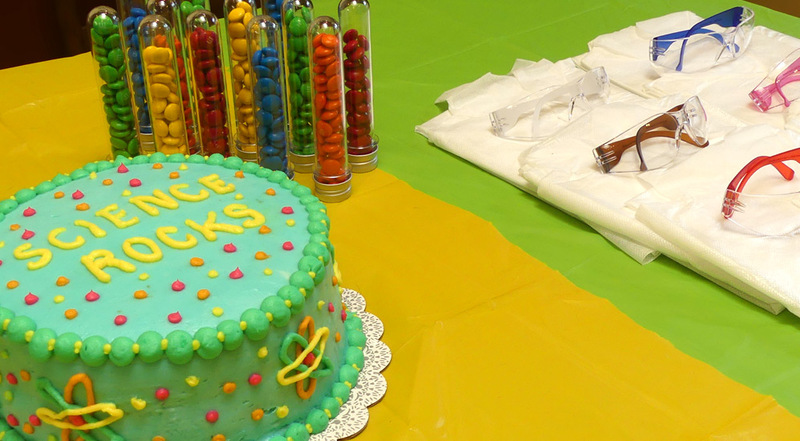 Makerspace Lab - Party planning made simple. Take a look at what we have to offer. Your science party, big or small, isn't complete until every guest has their very own lab jacket. Designed to protect against children’s experiments, you can feel good about keeping your children safe while giving them the freedom to explore and discover the wonderful world of science. Our bulk disposable lab coats are easy to put on and even easier to clean. With a pocket, cinched sleeve cuffs and snap front, our jackets are designed with your child in mind. And when the experimenting is done, just throw them away, cleaning up even the messiest experiment. Ranging in size, there is a perfect coat for all of your guests. Order yours today and have it shipped directly to your front door, hassle-free. "These were a huge hit for my daughter's science themed 6th birthday party. Some of the parents remarked later that evening that their child was still wearing their lab coat. The pocket held all the necessities for exploration and observation. It made for a memorable party. Well worth it." 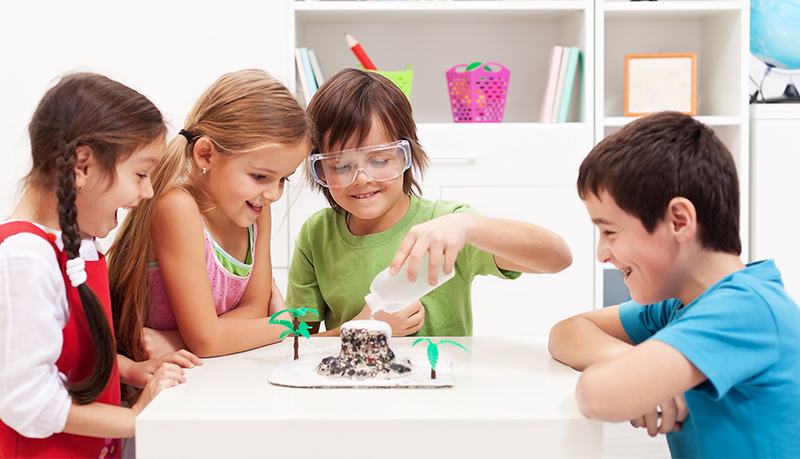 "These were great for my 6-year-old's science party! The kids had fun wearing them (along with colorful safety glasses) and they will definitely last at least a few wears as long as they don't get too messy." "Great product! This item was a total hit with the kids at my daughter's Mad Scientist birthday party! They arrived quickly, which was great because I was planning this party at the last minute, and they fit all the kids perfectly (Biggest to Smallest). They all felt like little scientists and loved the entire party."